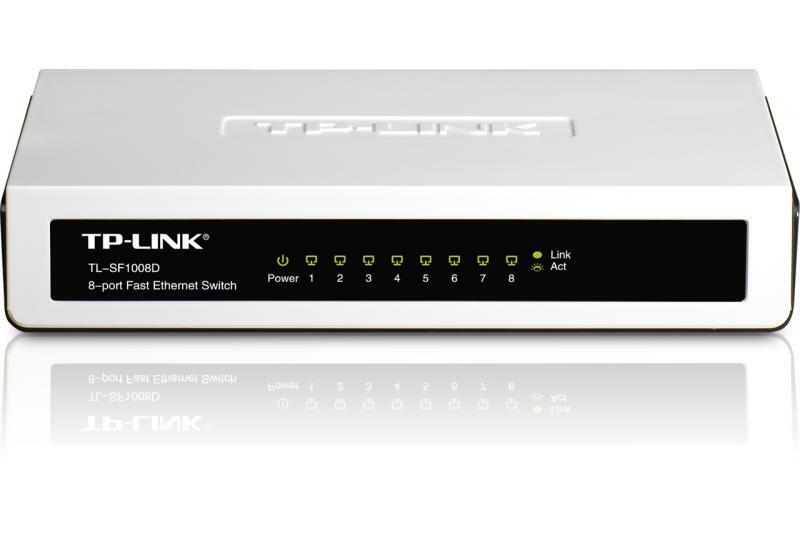 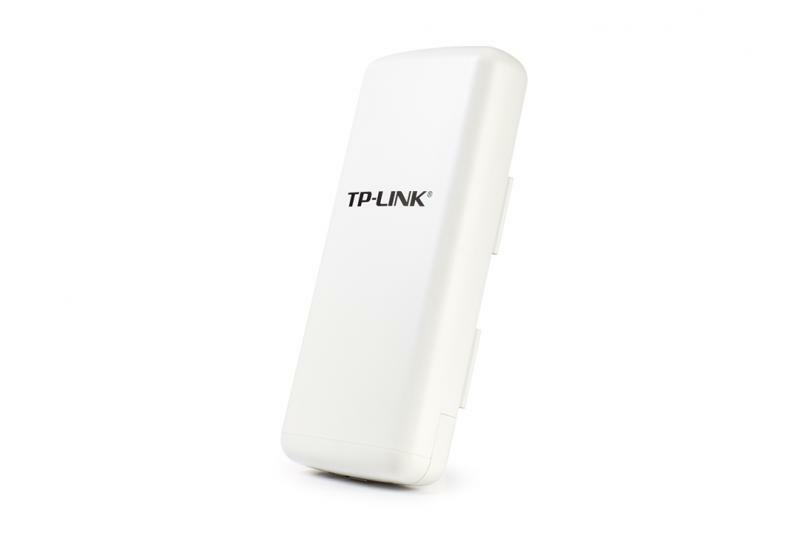 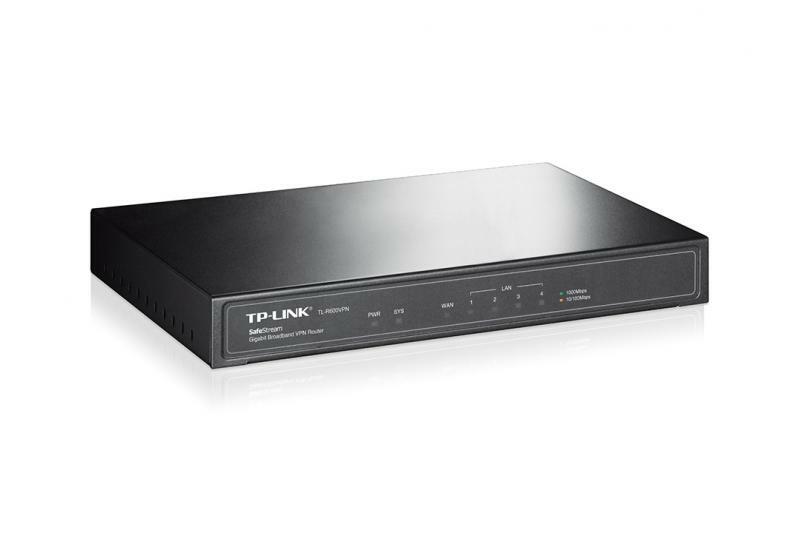 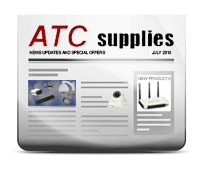 Wireless range extender TPLWA850 is designed to increase the range and signal strength of an existing wireless network to eliminate dead zones. 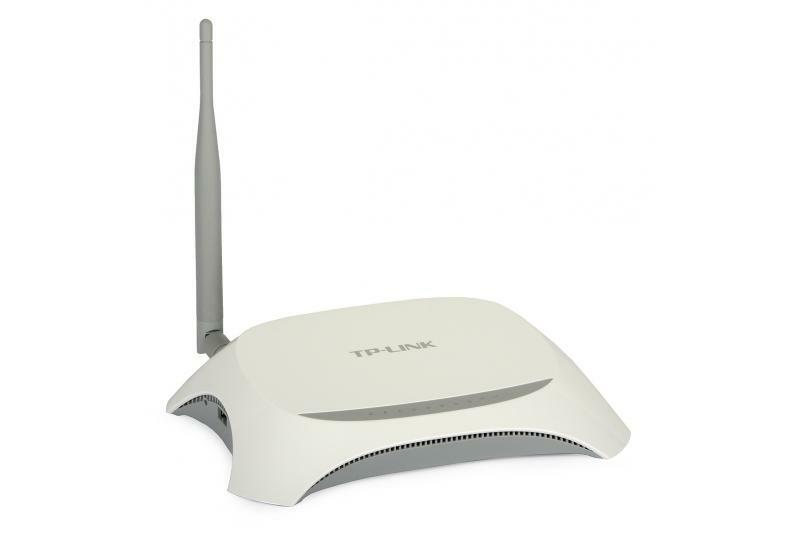 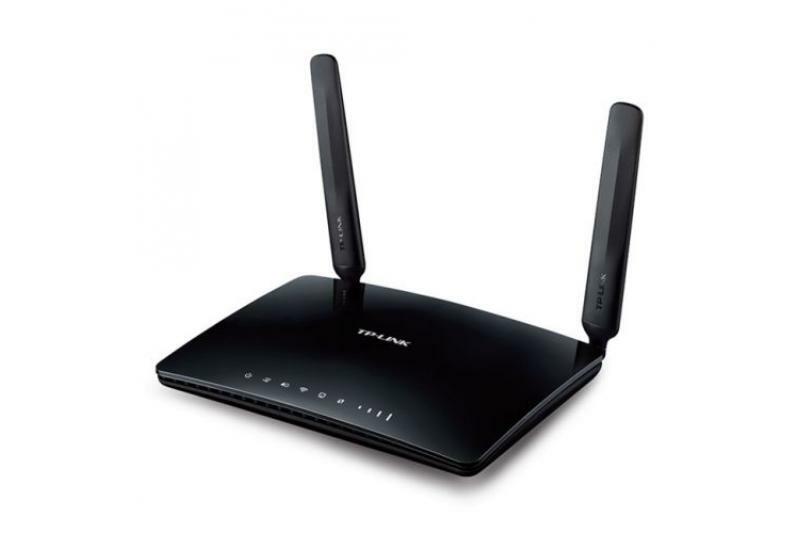 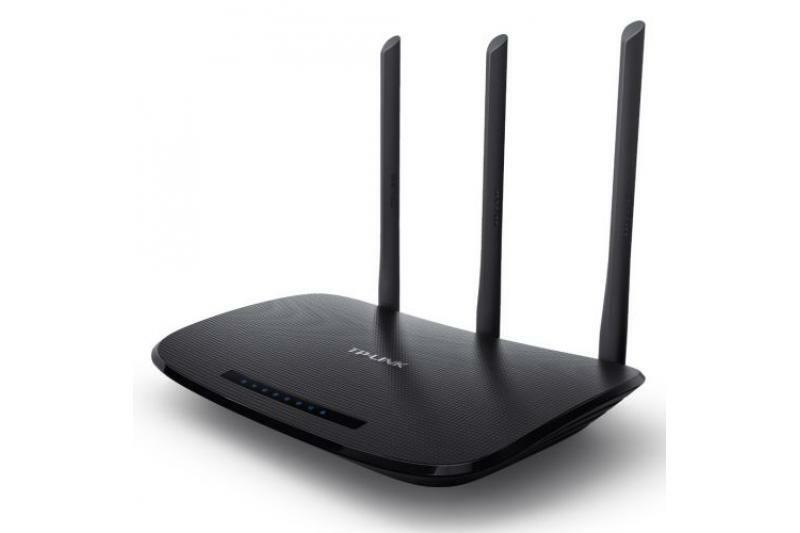 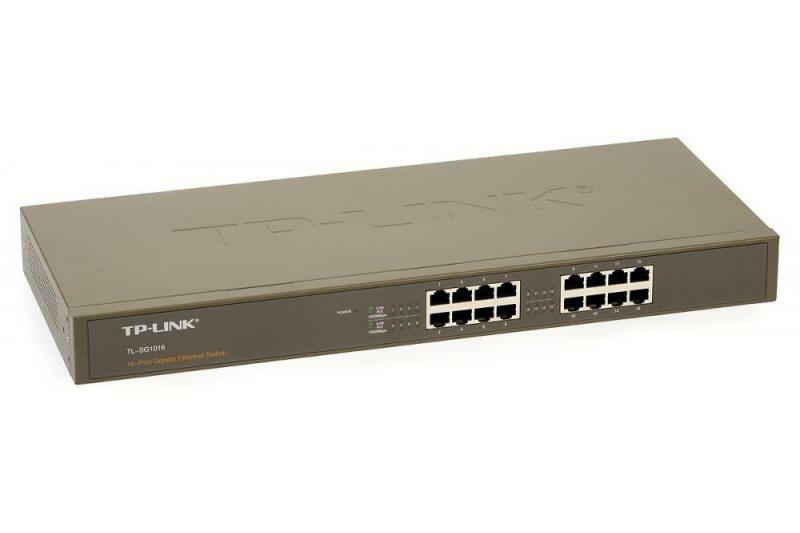 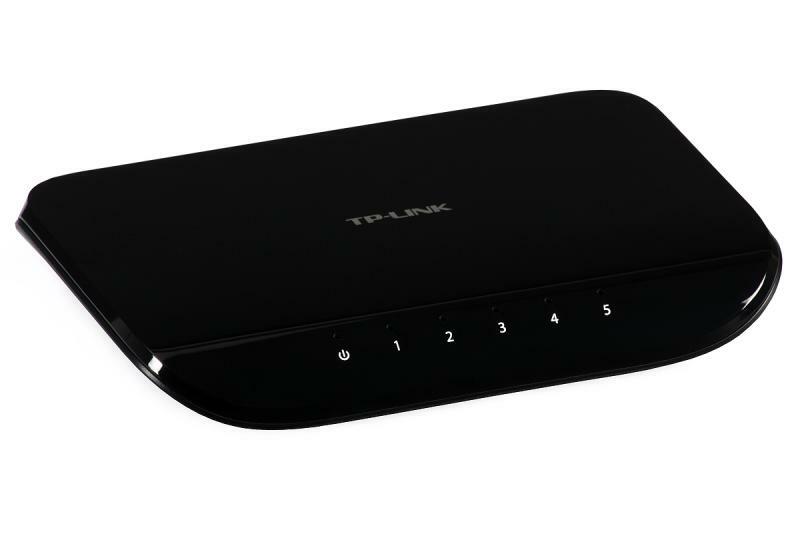 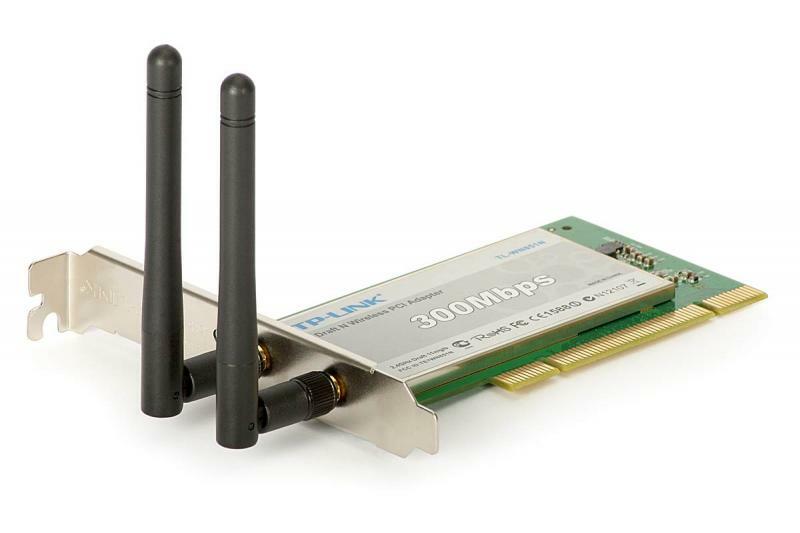 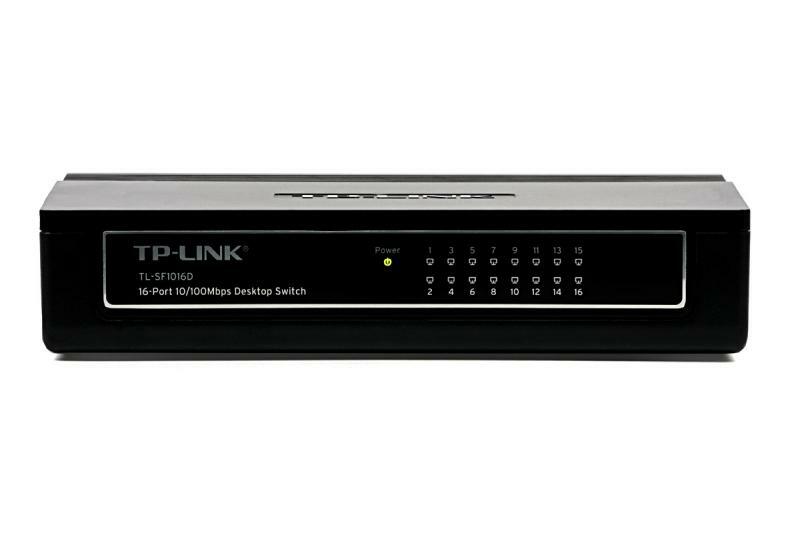 The device is compliant with N standard (speeds up to 300 Mbps). 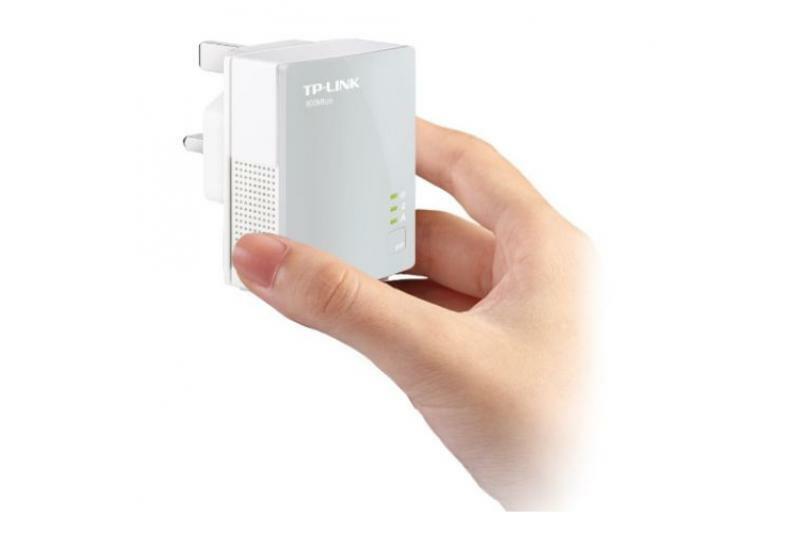 Due to its small size and AC plug, it can be plugged into any AC outlet in a room. 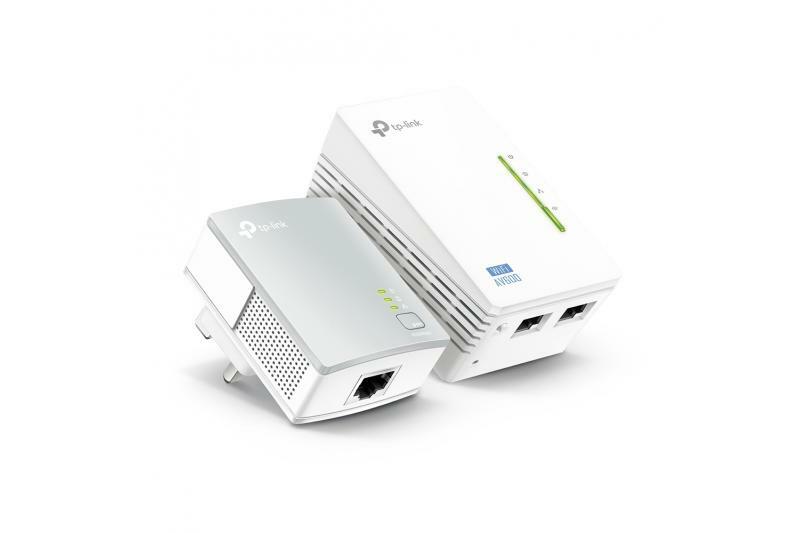 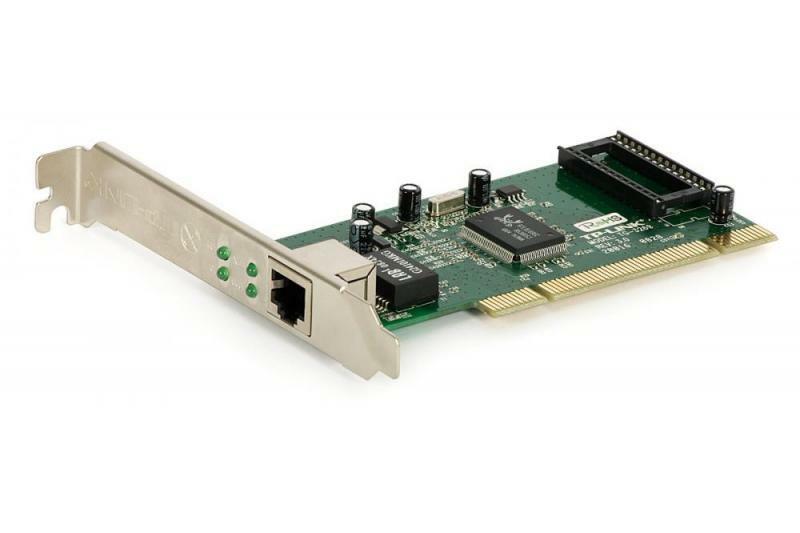 Thanks to the Ethernet port, the extender can also be used as a WiFi card for any device equipped with Ethernet interface. 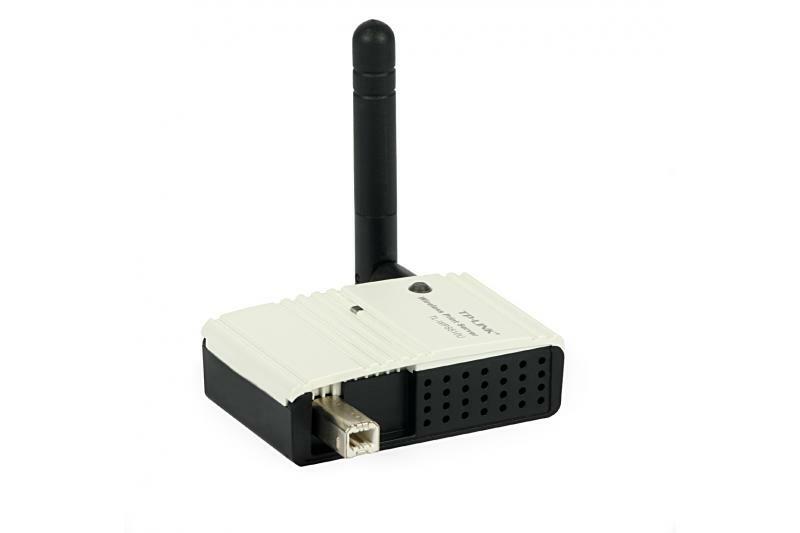 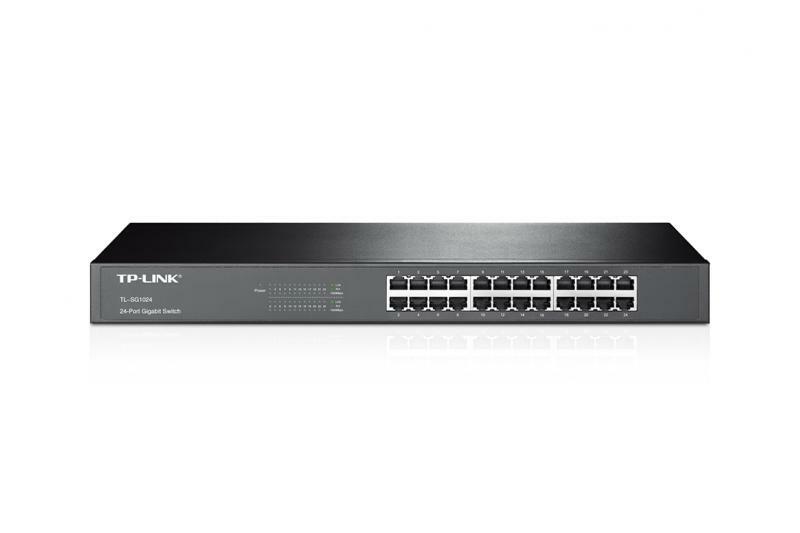 The extender is equipped with five LEDs signaling the level of the received wireless signal, which helps to determine the appropriate location for the unit to achieve maximum coverage and capacity of the wireless network. 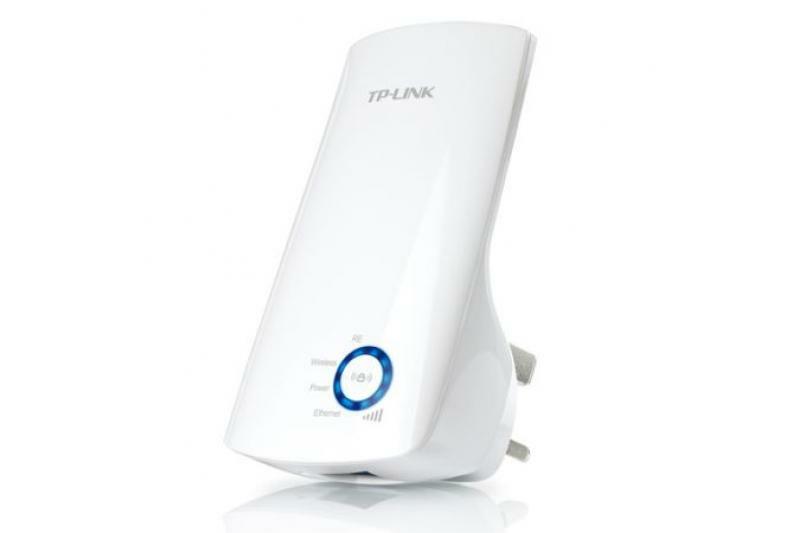 To obtain high-performance connections it is recommended to place the device in a place where at least 3 LEDs are lit.